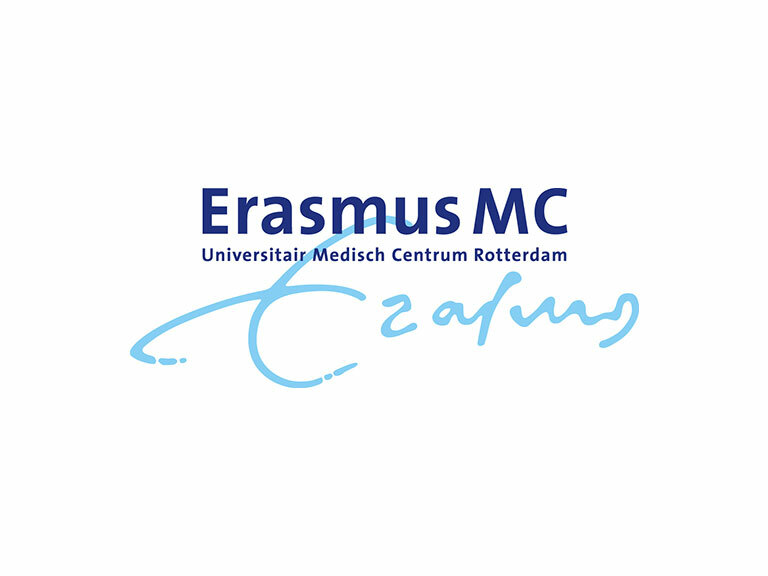 Erasmus Universitair Medisch Centrum Rotterdam (EMC) is the academic hospital of the city of Rotterdam, the Netherlands and home to the Erasmus University faculty of medicine. The largest university medical center in the Netherlands, EMC plays a key role in research, education and patient care in the Netherlands. Research at EMC combines its internationally acknowledged expertise in the fields of clinical sciences, health sciences and biomedical sciences. The Erasmus Medical Center ranks #1 among the top European institutions in clinical medicine and #20 in the world according to the Times Higher Education rankings. 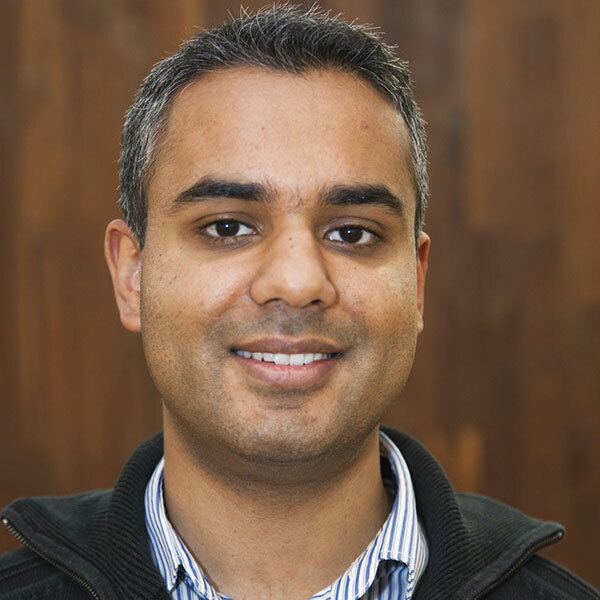 The aim is to translate bench discoveries to bedside applications to daily community care. Research at the medical faculty is centred on the fields of Genetics, Health Sciences including Epidemiology & Biostatistics and Public Health, Cardiovascular disease, Neuroscience, Psychiatry. EMC has a leading position in these fields. The proposed research will be conducted in the Department of Epidemiology at EMC. The Department of Epidemiology is responsible for training medical and postgraduate students at EMC in the principles of epidemiology. The Department of Epidemiology is one of the participating departments in the research school NIHES (Netherlands Institute for Health Sciences). The department is also home to the two large prospective cohort studies, the Rotterdam Study including almost 15,000 participants over 45 years of age and Generation R, including almost 10,000 children and their parents. Research in the Department of Epidemiology focuses on cardiovascular disease epidemiology, epidemiology of neurological and psychiatric diseases and ophthalmologic diseases. In addition, research groups focus on genetic epidemiology, endocrinological epidemiology, pharmaco-epidemiology and on clinical epidemiology of radiological procedures. The department has research consultancy facilities in clinical epidemiology and in biostatistics and extensive expertise in genetics, metabolomics and epidemiology and in large-scale population studies.